Team – Law Offices of Ramin Ghashghaei specializing in immigration law, criminal law and personal injury law. We invite you to meet our extraordinary group of legal professionals who will guide you through the process and stand with you, every step of the way. 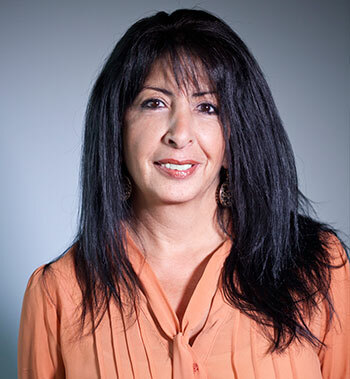 Yanira has been working for law professionals in the Immigration field for more than 20 years and working with Ramin Ghashghaei Attorney At Law since 1997. She has helped Mr. Ghashghaei win a variety of difficult immigration challenges. Featuring a wide range of experience in drafting legal documents and conducting legal research, Yanira is directly responsible for the firm’s Spanish speaking accounts for immigration, criminal and personal injury cases. Yanira, together with Mr. Ghashghaei, has conducted many immigration radio talk shows to help the Spanish community. A native of El Salvador and U.S. college-educated, Yanira acts as an important voice for her fellow Salvadorans and other Central American brothers and sisters in the Los Angeles Latin community. 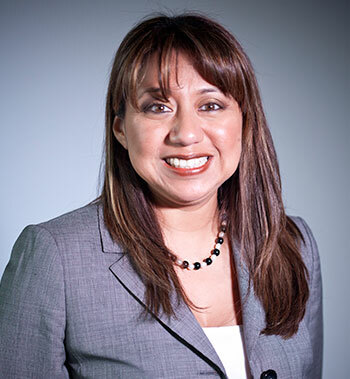 In 2009, she was awarded the Certificate of Recognition by State Senator Gilbert A. Cedillo. Marlen has been a legal assistant for the Law Offices of Ramin Ghashghaei since 2009. She has an extensive resume of over 15 years of experience in Personal Injury and 10 years of experience in Immigration Law. Marlen has successfully assisted the Law Offices of Ramin Ghashghaei to help win thousands of cases for clients. She believes that the firm’s success is derived from the attorney’s compassion for the client’s situation and the entire team’s dedication to ensuring justice, no matter your economic worth or cultural heritage.